Defence Scientific Information & Documentation Centre (DESIDOC), Defence Research & Development Organisation (DRDO), Ministry of Defence has released job notification for recruitment of apprentices for one year training in Library & Information Science and Computer Science disciplines. New Delhi: Defence Scientific Information & Documentation Centre (DESIDOC), Defence Research & Development Organisation (DRDO), Ministry of Defence has released job notification for recruitment of apprentices for one year training in Library & Information Science and Computer Science disciplines. 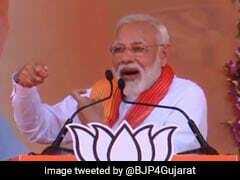 The recruitment will be held for recruitment against 45 vacancies. 'Applications are invited from the candidates in the prescribed proforma as per annexure. Complete applications alongwith the photocopies of documents are required to reach to the "Director DESIDOC, Metcalfe House, Delhi-110054". Applicants should note that those who already have had apprenticeship training are not eligible to apply. In addition to this those who have passed out in 2015 or later can apply. 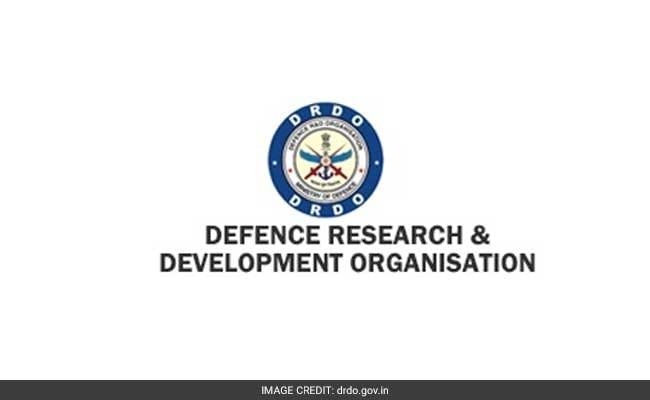 How to apply for DRDO recruitment?